ACOs are defined by the Center for Medicare and Medicaid Services (CMS) as groups of doctors, hospitals, and other health care providers, who come together voluntarily to give coordinated high-quality care to their Medicare patients. The goal of coodinated care is to ensure that patients get the right care at the right time, while avoiding unnecessary duplication of services and preventing medical errors. The PCPCC believes that Primary care is the foundation of a successful ACO that uses transparent performance measures to achieve the Quadruple Aim of improving population health, improving patients' experience of care, reducing the total cost of care, and improving the work life of health care providers. 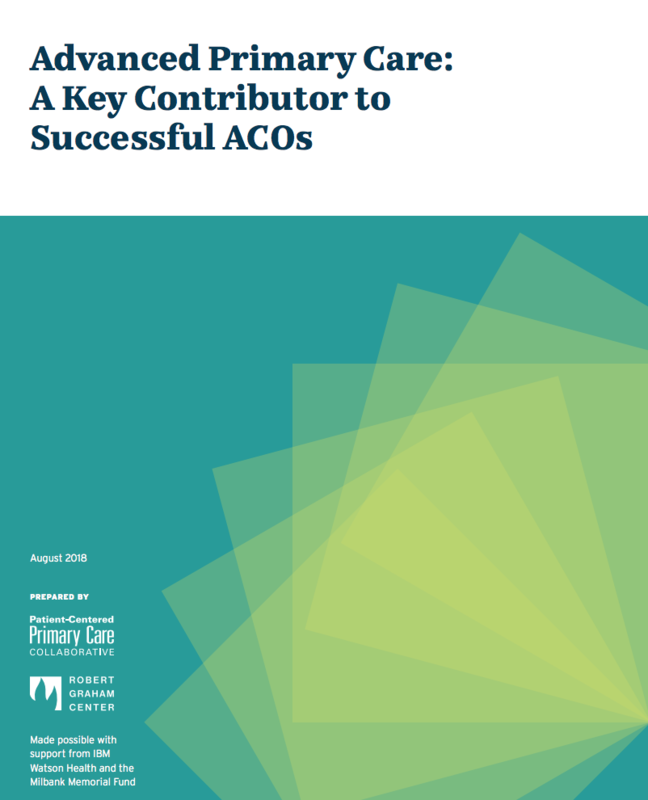 In an ACO, strong primary care physician leadership of the care team is necessary to improve care coodination, and enhance preventitive care delivery.